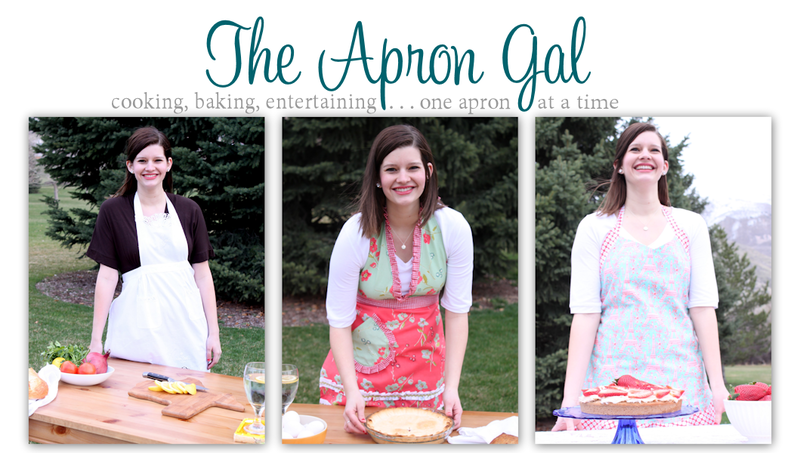 The Apron Gal: Peanut Butter Cookie Cake + Giveaway! Peanut Butter Cookie Cake + Giveaway! I remember distinctly the first time one of my college roommates opened my eyes to the beauty of adding cookie dough batter on top of brownie batter. What do you get? Well you get a cookie on top of a brownie or as some call it a "brookie" and it's the best of both worlds in one bite. This was one of my first introductions to "Dessert Mash-Ups" where you combine two desserts into one. Not that I needed any convincing? 1 dessert = good, 2 desserts = good so therefore according to complicated baking math: 2 desserts in 1 = good. Did you follow that? 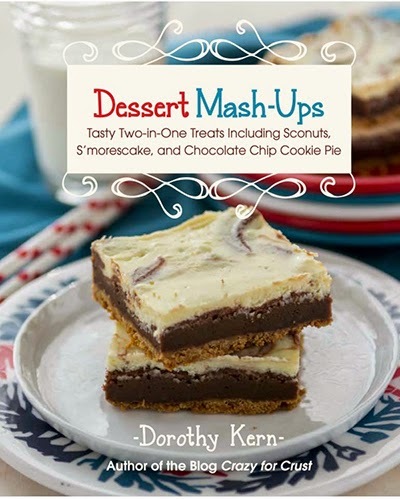 So when I was contacted to review a copy of a new cookbook called Dessert Mash-Ups -I was all about it! The entire cookbook is filled with "Tasty Two-in One Treats." On to the recipe I made for myself on my birthday (last week)! I was having such a great day and I decided to treat myself to this Peanut Butter Cookie Cake! It's decadent and festive since it's filled with M&M's and topped with frosting. Plus, I'm anti traditional cake for my birthday so this hit the spot for my birthday "cake" fulfillment while tasting like my favorite treat- cookies! Giveaway open to US residents only. 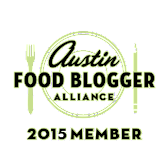 Cookbook will be mailed to winner within 1 month. In the bowl of a stand mixer (with the paddle attachment) cream together butter, peanut butter, brown sugar, and granulated sugar about 1 minute. Then add the egg, vanilla, milk, baking soda and mix until combined. Slowly add the flour and mix until the dough just comes together. Stir in the M&M's or chocolate chips. Spray a 9 or 10 inch round cake pan with cooking spray. Press the dough into the pan, cover with saran wrap and then refrigerate for 30 minutes. Preheat the oven to 350. Once the dough is cold, bake for 20 to 25 minutes or until the top is golden brown. Let cool completely before frosting. Beat the butter until smooth in a stand mixer or using an electric hand mixer. Slowly mix in the powdered sugar and cocoa powder. Add the vanilla and 1 teaspoon of milk. Add remaining milk as needed to reach desired consistency. Frost the outer ring of the cake using a pastry bag fitted with the 1M tip or whatever tip you prefer. Dust with sprinkles or top with M&M's as desired. *Cook's note: The original cake recipe calls for unsalted butter and then adding salt. I always use salted butter so I omitted the salt. Add 1/2 teaspoon salt if using unsalted butter. For the frosting, just add a pinch of salt if using unsalted butter. Disclaimer- I was sent a copy of Dessert Mash-Ups to review and 1 copy to giveaway to my readers. All opinions are my own!